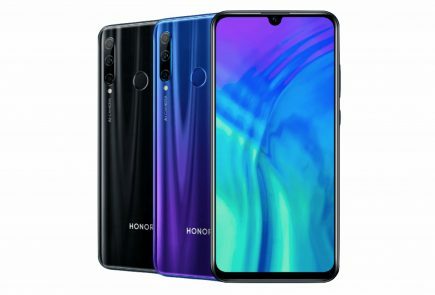 The Honor View20 has a beautiful design with an all-glass front and rear build. 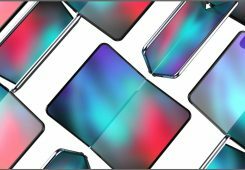 The front of the device features a high screen-to-body ratio display with minimal bezels. The rear of the device has a striking appearance with a gradient colour glass panel. 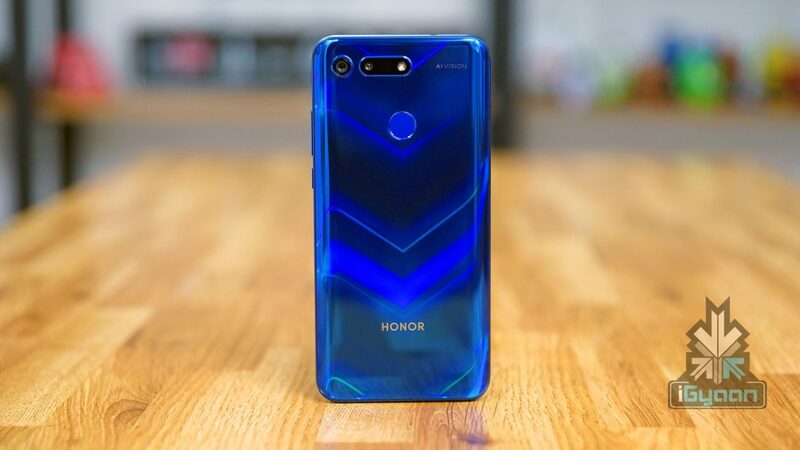 The right side of the Honor View 20 accommodates the power button and the volume rockers while the SIM card slot sits on the left. 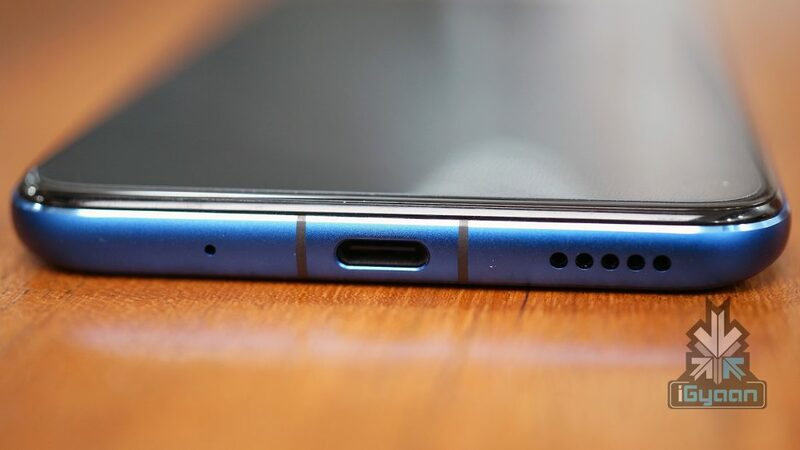 The USB Type-C port and the loudspeaker grille are placed on the bottom while the top side of the handset is occupied by an IR blaster, 3.5 mm audio jack and secondary microphone pinhole. 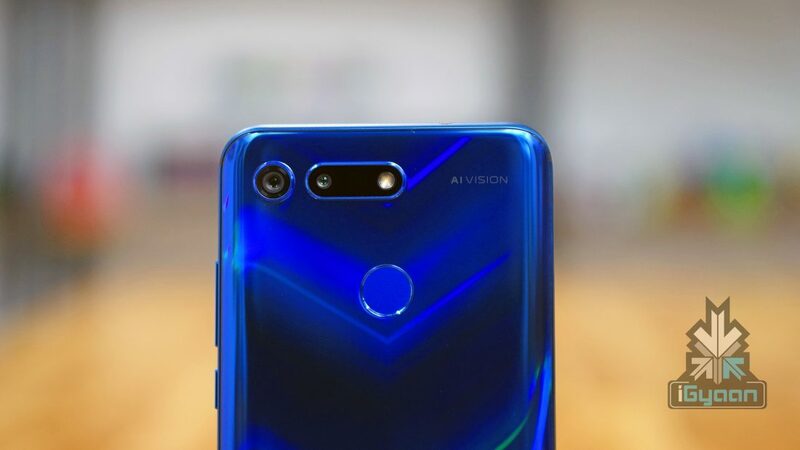 The Honor View20 has a 25-MP punch-hole selfie camera which is one of its biggest highlights. 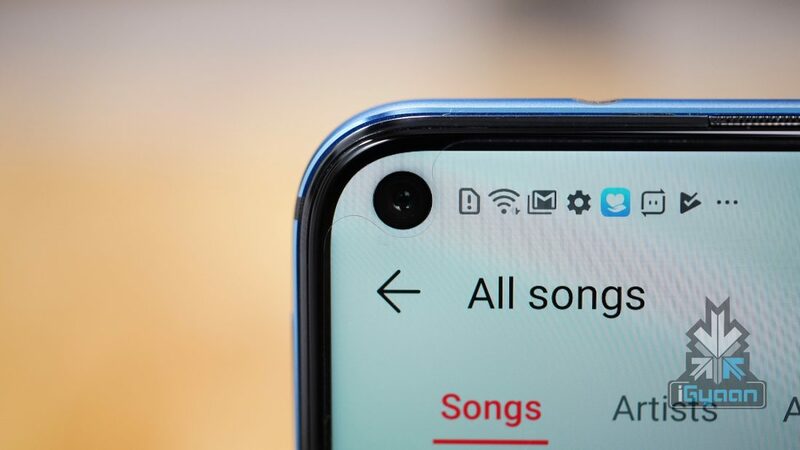 The front camera sits on the top left side of the smartphone’s display which gives it an intriguing look. 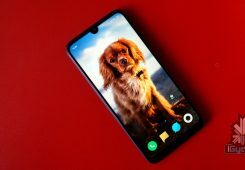 The primary dual camera setup is located on the top left side at the back of the smartphone which is divided into two separate modules. The dual rear camera setup consists of an f/1.8 aperture equipped 48 MP Sony IMX586 sensor and a TOF 3D Stereo Camera. 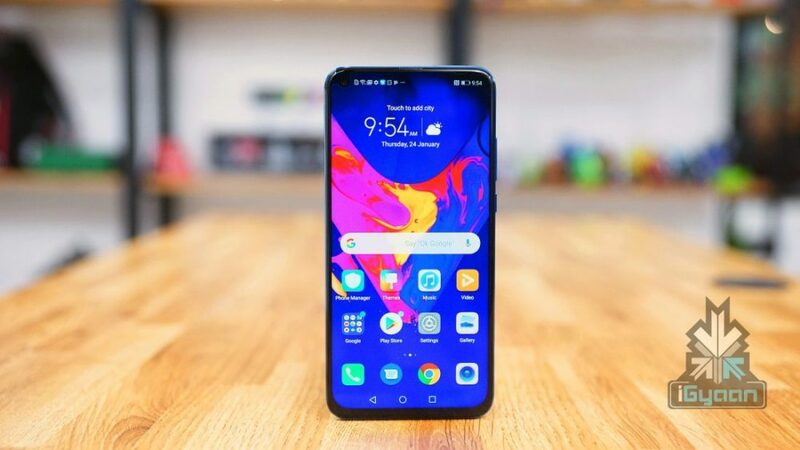 The TOF stereo camera allows the Honor View20 to capture 3D image of objects which can be used for Virtual Reality applications like game designing. 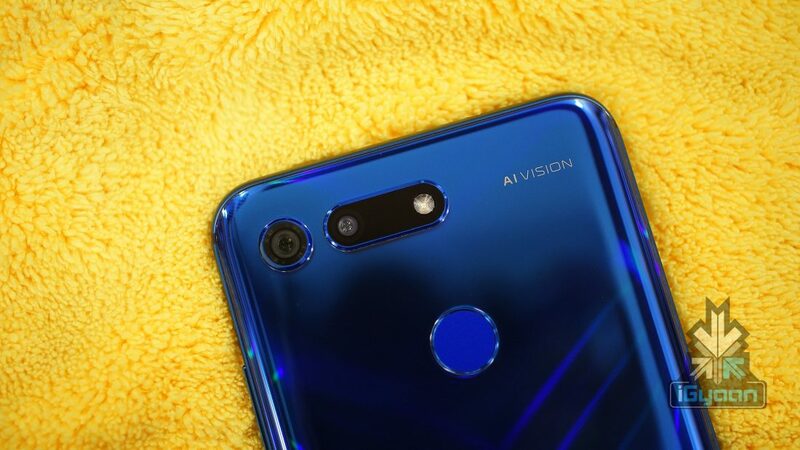 In terms of connectivity, the Honor View20 supports 802.11 ac Wi-Fi, Bluetooth 5.0, 4G VoLTE, NFC, GPS and a bottom mounted USB Type-C port for charging and data transfer. 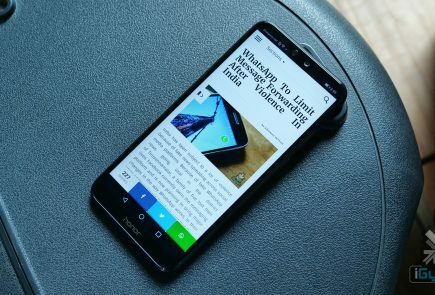 The handset is powered by a large 4,000 mAh battery that supports fast charging up to 20 watts. 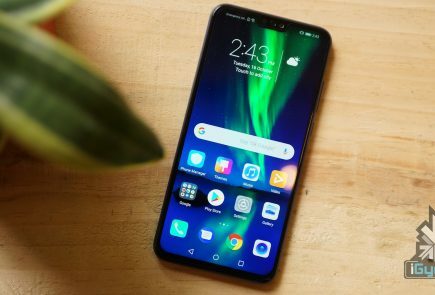 The Honor View20 also has an “S-shaped heat pipe” that cools a wide area of heat to guarantee sustained peak gaming performance. For securely and rapidly unlocking the device, it also has a rear-mounted fingerprint sensor. 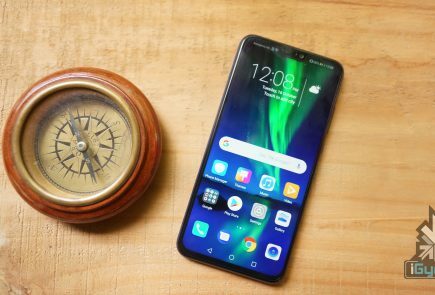 Other sensors on the device include a proximity sensor, ambient light sensor, gyroscope, digital compass and gravity sensor. 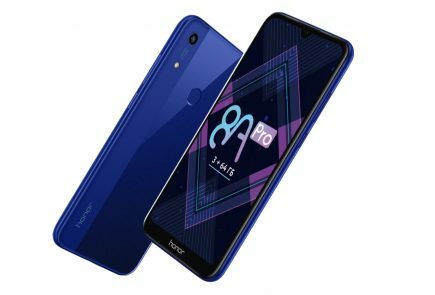 The Honor View20 runs on the latest Android 9.0 Pie which is skinned with Magic UI 2.